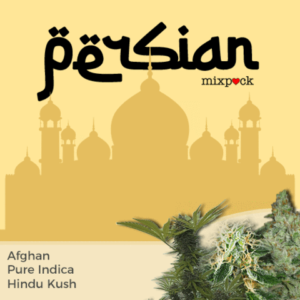 The Persian mixpack contains three Indica dominant marijuana strains, all originating from the Hindu Kush mountainous region between Pakistan and Afghanistan. 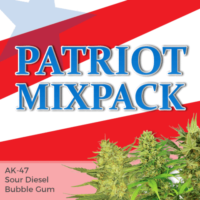 Well-known for their thick coating of resin and powerful narcotic effects, they are often prescribed to reduce chronic pain, stress, depression and insomnia. Originating from a harsh environment, these three feminized strains can easily adapt to being grown outdoors, even in slightly cooler climates. 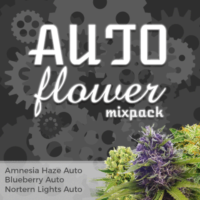 With a forgiving nature, and resilience to many bugs, diseases and molds, they are the perfect choice for outdoor growers of limited experience, and those looking for an easy way to produce their own potent marijuana buds, requiring the minimum amount of care and attention. 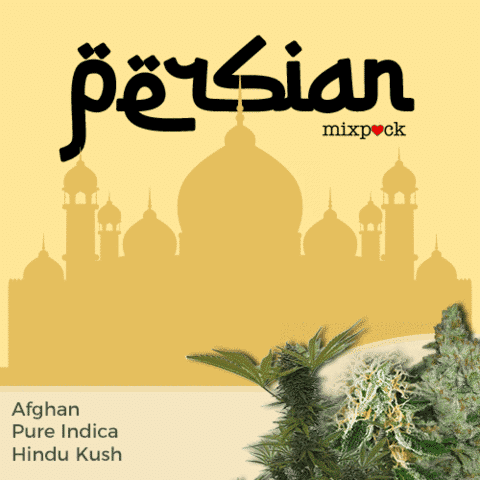 Afghan – Potent medical marijuana with a relaxing high, euphoric effects and sweet, earthy flavor. 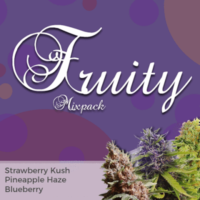 Pure Indica – Fast-flowering and compact, a great strain for indoor, outdoor, beginner and seasoned grower. 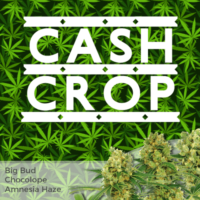 Hindu Kush – Hardy and easy to grow pure Indica strain with a potent ‘body-buzz’. Well-known for their thick coating of resin and powerful narcotic effects.